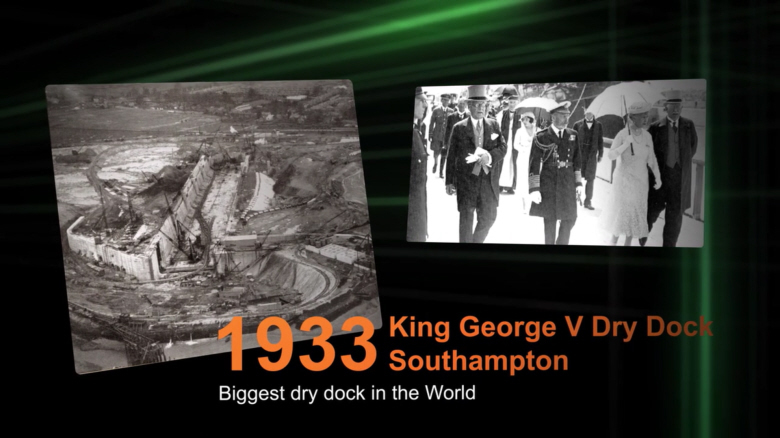 This video celebrates the Bam Nuttall History. In 2015 the company celebrated its 150th anniversary. Sightline was asked to create this timeline video using motion graphics. We spent an afternoon searching through the Bam Nuttall history files to find the archived photos and films to bring the company’s past to life. The timeline was used initially for the 150th anniversary and since then we have updated the film, which can now be found on the Bam Nuttall website.